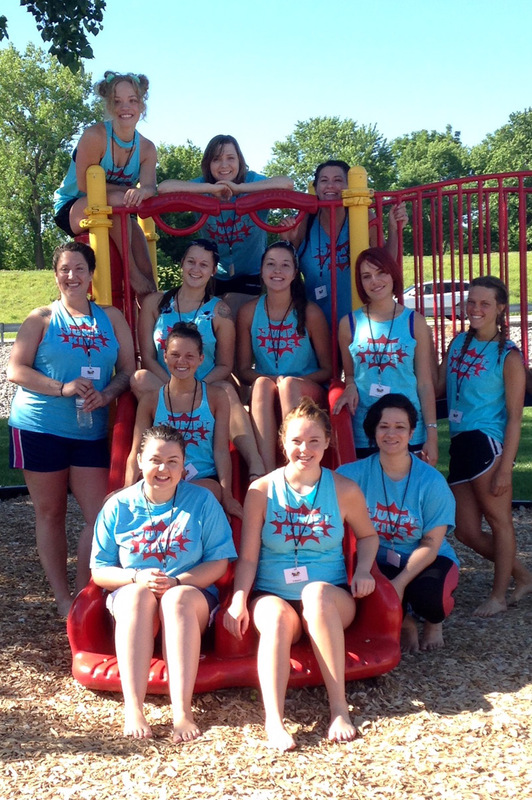 Last Thursday, the St. Louis Mercy residents volunteered at JUMP! Kids Camp held by St. Louis Family Church (SLFC) in Chesterfield, Missouri. The camp was created by SLFC Pastors Jeff and Patsy Perry to honor God and help people in everything they do. Their mission is to partner with parents to raise up kids who know the Bible and love Jesus. JUMP! Kids Camp started with just over 100 kids and has grown to 6,027 kids and 1,491 volunteers that attend the camp. Mercy Multiplied has been connected with SLFC for many years. The St. Louis residents annually serve at JUMP! Kids Camp. The 24th year’s theme of this unique four-day camp experience was “The Life of Paul.” The camp included crafts, carnival games, a water park, theatrical presentations, and field activities. 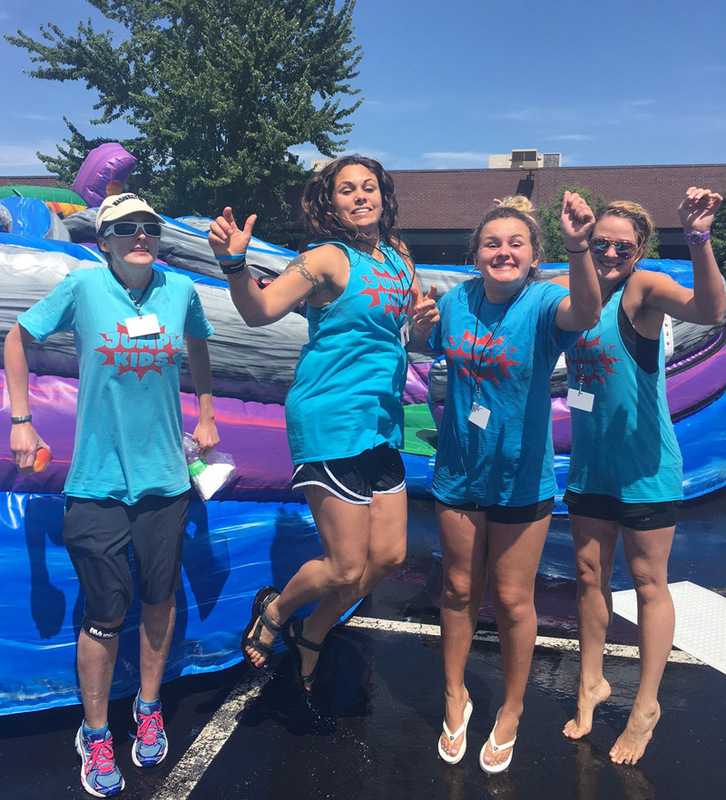 Each year, the Mercy residents volunteer to supervise activities and play with the thousands of kids who attend. The residents supervised inflatables and the dunk tank. 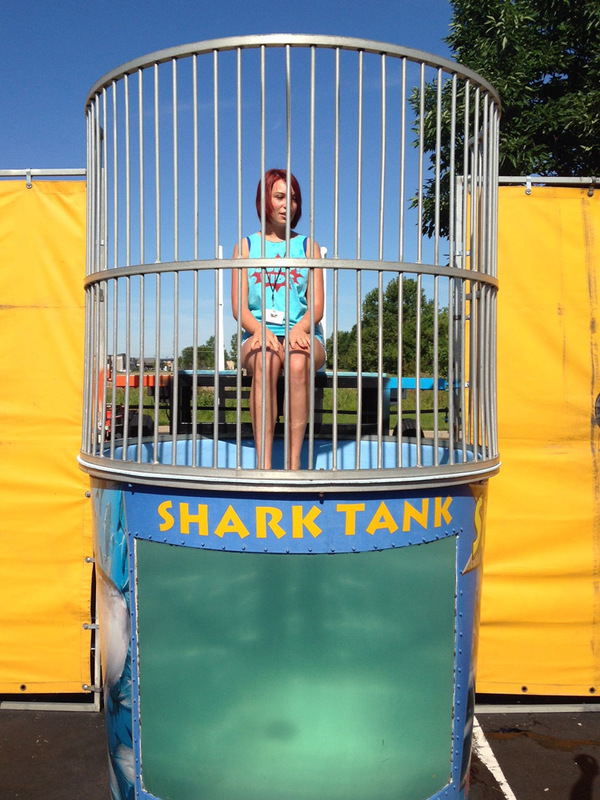 The residents enjoy giving back to the local church while having summer fun as well. St. Louis residents fittingly jumping at JUMP! Mercy Multiplied is grateful for SLFC and the ministry they provide to youth from the Chesterfield and St. Louis region. Click here to learn how you or your organization can partner with Mercy and support young women as they break free from their life-controlling issues.